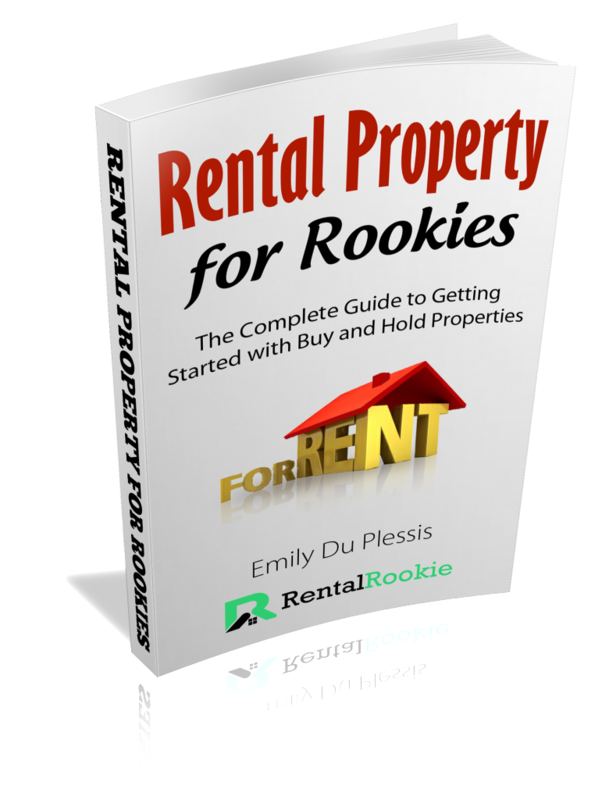 Are you new to investing in rental property? Great! This is the exact book that you need to help jumpstart your knowledge in investing. Don't wait any longer to get started earning passive income. I've already finished reading and feel that the money was well spent. I appreciated the directness of your writing - no fluff! I just bought your book earlier this week. Great books, lots of great information. Let me show you what to look for in a property and where to find a property under market value. With actual links to sites to help you get started, you can find properties immediately and start your investing journey. This can be one of the most overwhelming areas of investing. However, understanding the financing aspects and options for you makes you a more confident investor. Let’s face it. If you are looking to get a property below market value, most often there will be some work that needs to be done. Take a look at tips and ideas for helping you force appreciation. Well, some of you may tackle this aspect of investing, while others may turn to property management. If you’re planning on managing your properties, you can’t afford to miss these tips. Want to Save $5 Instantly? Join our Community of Real Estate Investors and Surround Yourself with Others Wanting to Live a Life They Want. The best part...Save $5 instantly on your purchase of the Ebook.